Holidays are coming, holidays are coming. 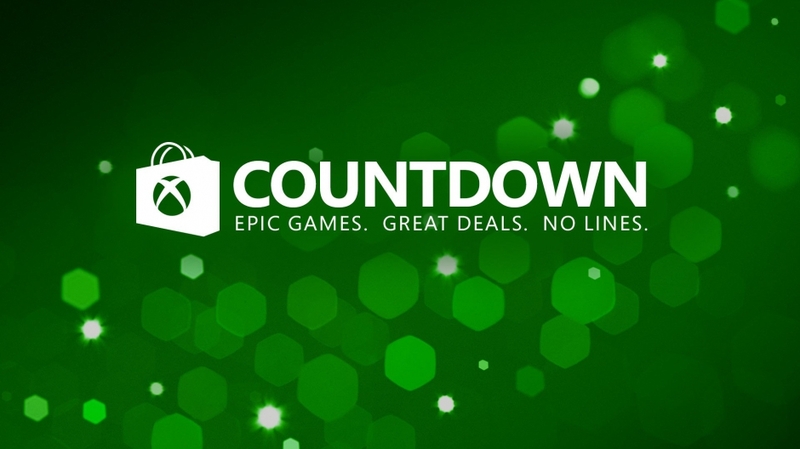 Hang on, the holidays are here and as we head on into the Christmas and New Year period the annual Xbox Countdown sale has begun. Want a bargain Xbox One or Xbox 360 game? This is your best chance. Running between the 22nd-31st December 2017, the Xbox Countdown sale is delivering a huge number of discounts on both Xbox One and Xbox 360 titles. The price cuts are big and the games are plentiful so hold on tight and get in on the action. Alongside the discounts listed below are a number of daily deals – with the first one for the 22nd December now running. You’ll need to be quick though as these will only last for 24 hours. Take a look at the discounts below and if you find you fancy something then make sure you pay CDKeys a visit and grab some of their cheap Xbox Live credit first. It’ll ensure your money goes further. Merry Xmas and have a great New Year! Next articleKinect lives – as Boom Ball 3 hits Xbox One!